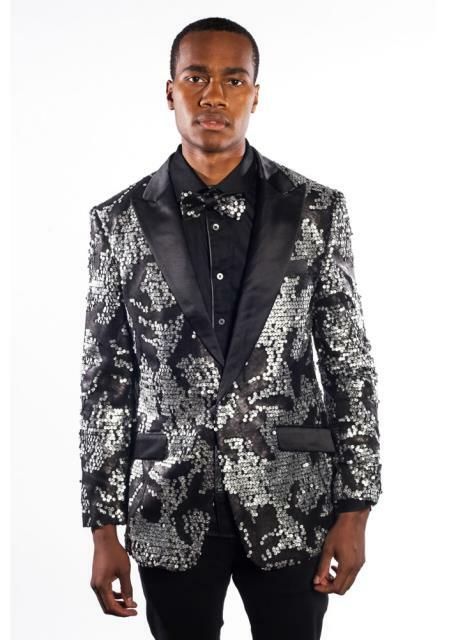 Wedding attire needs to be such that it makes the groom look good and comfortable at the same time. 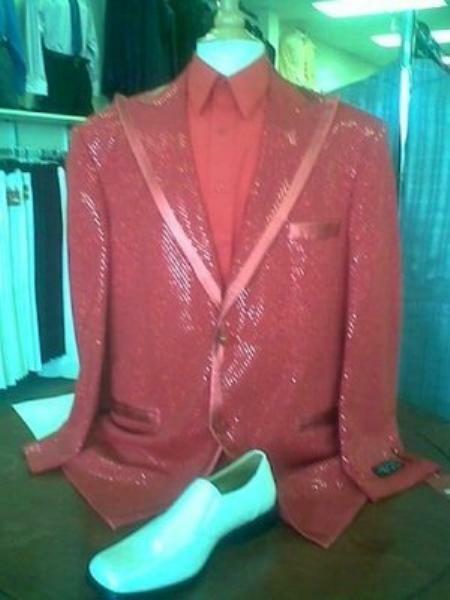 Modern wedding attires for men range between suits and tuxedos. 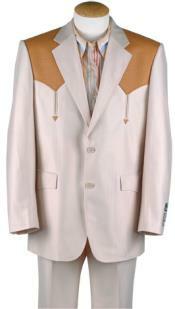 Those who love to give themselves a new look for the wedding can try out the cowboy tuxedo. These are available in a variety of colors and these can be worn with cowboy boots for a completely new look. 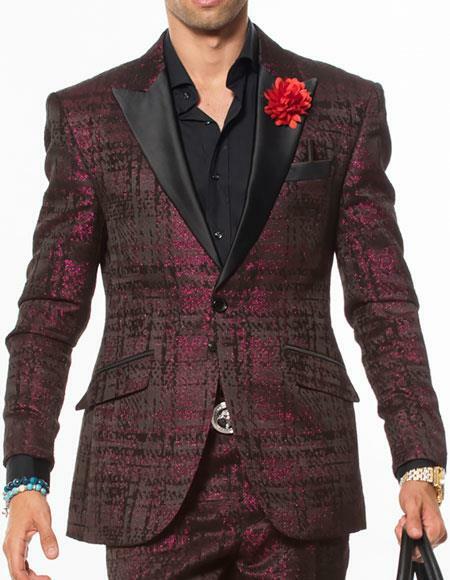 Whichever style is chosen you must be careful to see that it makes a good style statement and not a fashion faux pas. 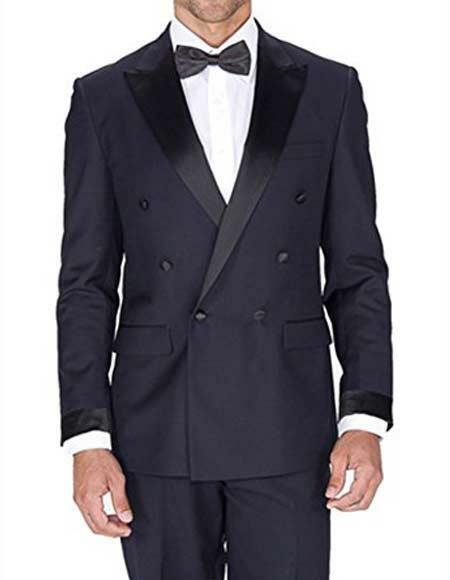 Our website brings an outstanding variety of formal clothing that suits all men. 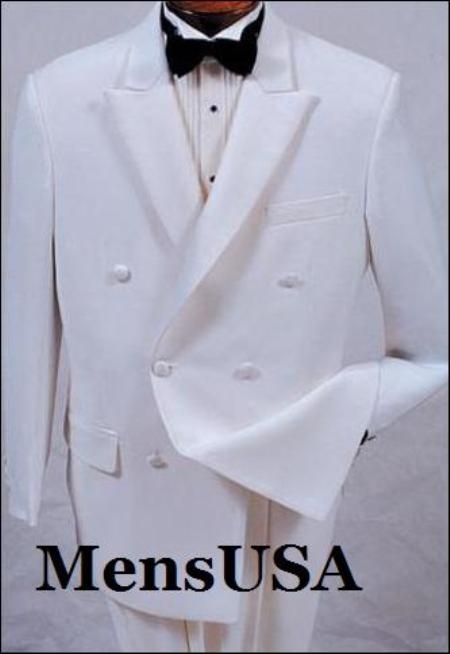 Have a look at www.mensusa.com. 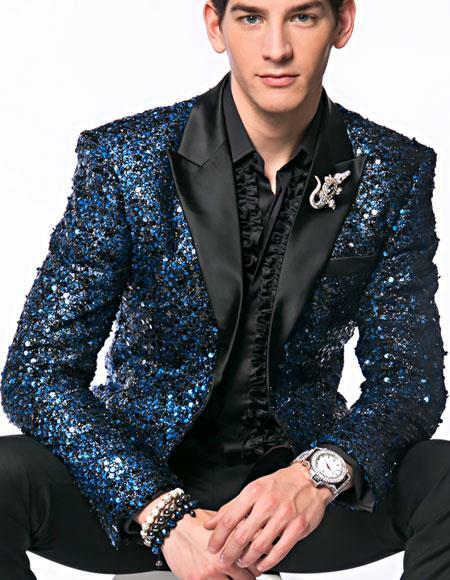 The cowboy tuxedo suits from mensusa.com can be the best of class wedding attires with the combination of high fashion and ultimate comfort. The site is inviting people to subscribe to is affiliate program. As an affiliate, they can earn commissions ranging between $15 and $30 on sales maturing out of their referrals. Visit refer.mensusa.com to join the program. 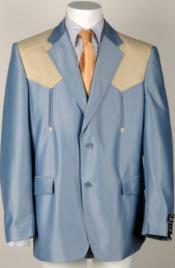 The grooms wedding attire can be of various styles- the first one should influence your taste. You can wear something that is totally different from the rest of the crowd present at the wedding. However, you must be open to experiments for that matter. 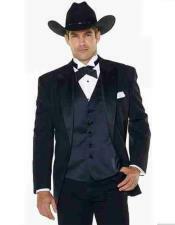 You can match up the color of the tuxedo in cowboy style with that of the bride. 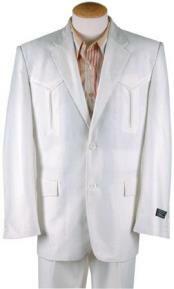 For instance wear a white western wedding tuxedo with white shirt. Complete the look with matching shoes and tie. If you are not in favor of going all matching- matching with the bride, you have a different option. 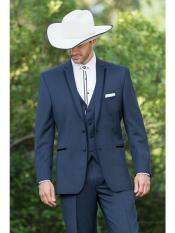 Tuxedos in cowboy style are quite in fashion among modern men. 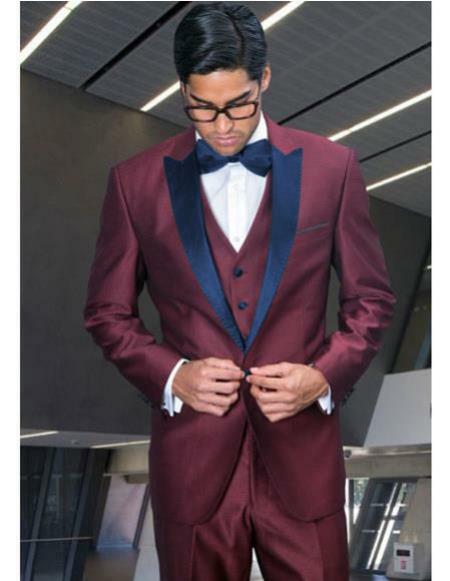 Wear the suit in two piece style with just the jacket and trouser with a shirt or you can get the three piece tuxedo look. 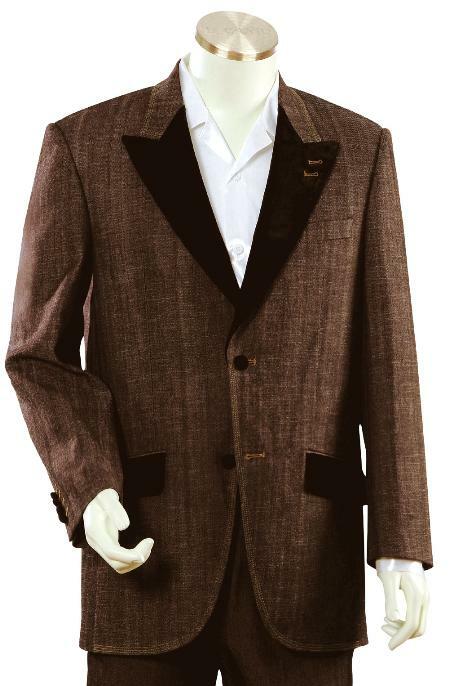 If you want to get the traditional look you can wear this tuxedo with a vest. The western tuxedo vest gives you a smart look by giving your body a proper shape. 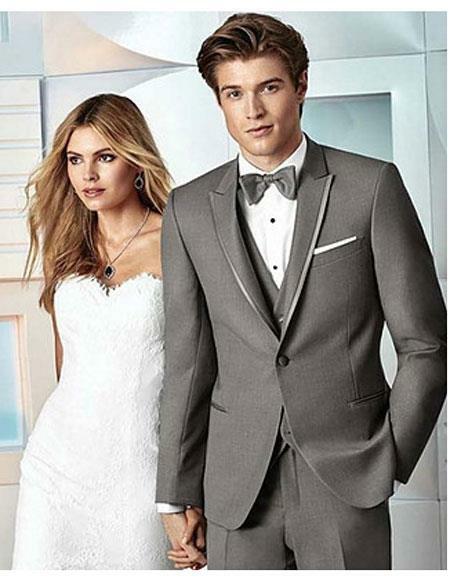 If you want a relaxed look for the wedding tries out wearing a tuxedo without the vest. There is no harm in going for this look. 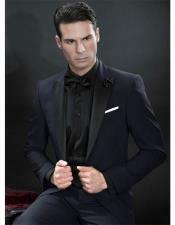 Wear black mens suits with contrast bow tie and black formal shoes. 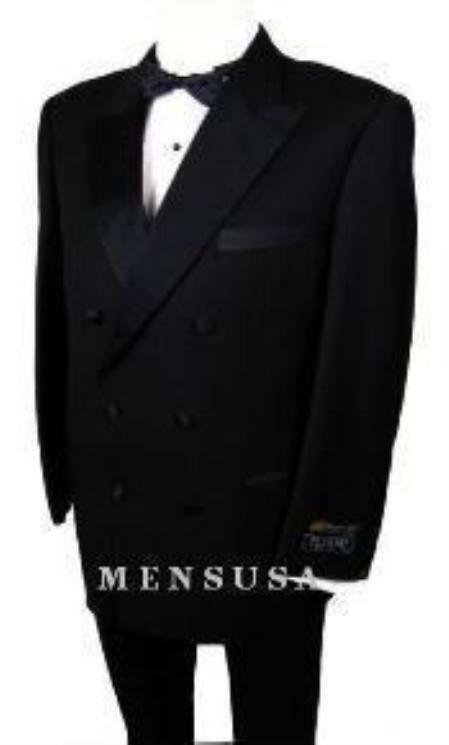 This will give you a tuxedo like the look, but in a suit. 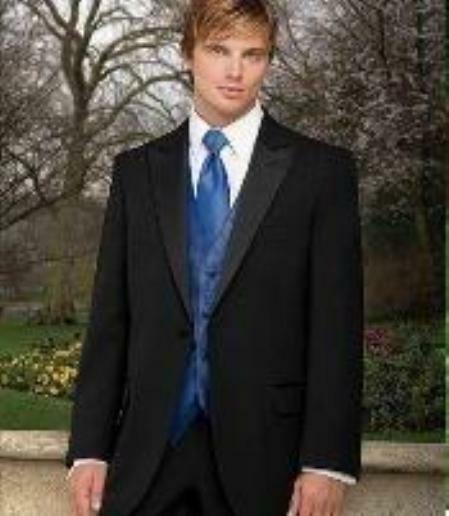 If you are having a garden wedding, a mens tux with white dinner jacket and black trouser is a classic choice. 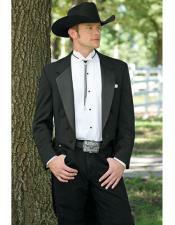 On the other hand, if your wedding is a romantic dinner sport a tuxedo in cowboy style with a tail and bow tie. 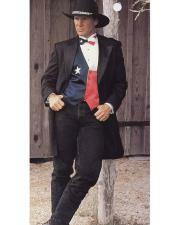 The cowboy tuxedo is nonetheless the best option for men who love to wear something different. 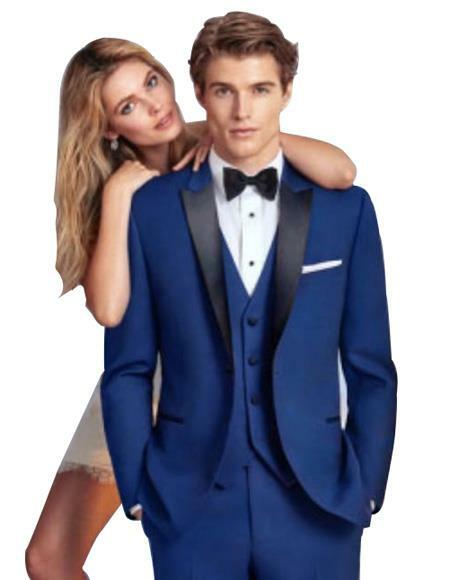 Our website brings out the updated collection of formal clothing including suits, shirts, pants, blazers, jackets and more. Browse through www.mensusa.com.